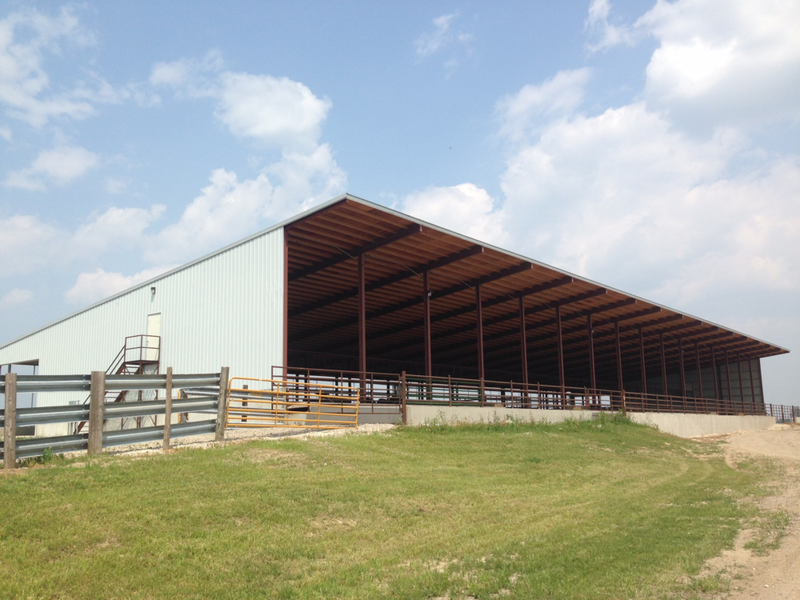 Producers choose our agricultural steel buildings for their abundance of ventilation and natural light. We’re the natural choice for optimal animal health. 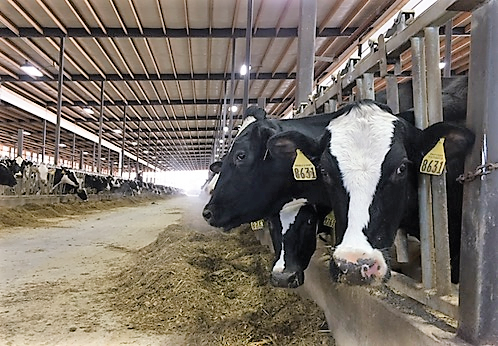 Choose a dairy barn style to maximize a herd’s productivity. We offer a range of standard and customized freestall barns and milking parlor building designs. Our monoslope beef cattle barns protect herds from harsh weather, providing cattle with ultimate comfort to reduce stress and improve health. Our dairy and beef building designs focus on animal health and well-being by bringing the outdoors in. Plus, they are built strong to last longer.